Admired Lighting & Multimedia provides all types of lighting for all types of corporate and private events. We use our computer controlled intelligent lighting to create a fully choreographed and professional look for your next corporate event. We add the finishing touches with our completely wireless LED up-lighting, and lighted logo projections. Whether it’s for corporate event, stage lighting, logo projections, wedding lighting or more, we use the most sophisticated equipment for your event to create any kind of atmosphere. We can use our lighting to help launch your product, bathe a room in color, light your food stations and bars, project logos/gobos, or bring the South Beach nightclub to you. 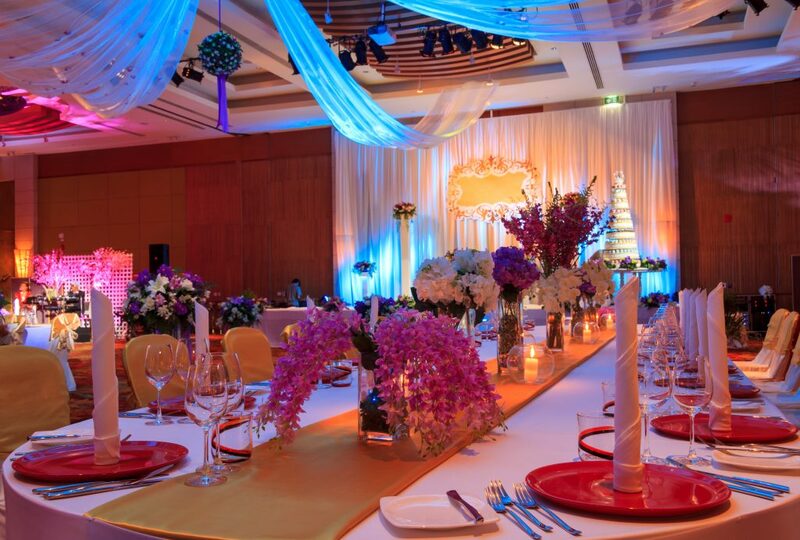 Get in touch with our lighting experts today by calling 954-927-6690 or submitting an inquiry via our web form for more information about the sensational event lighting options we offer. Admired Lighting & Multimedia provides professional wedding lighting and party lighting for all types of private and corporate events throughout Weston, Fort Lauderdale, Miami, Boca Raton, West Palm Beach, Hollywood, Naples and Miami Beach, FL and surrounding cities.